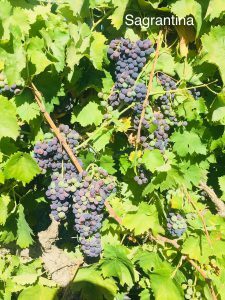 If you love a good Pinot Noir, then this the blog post for you. 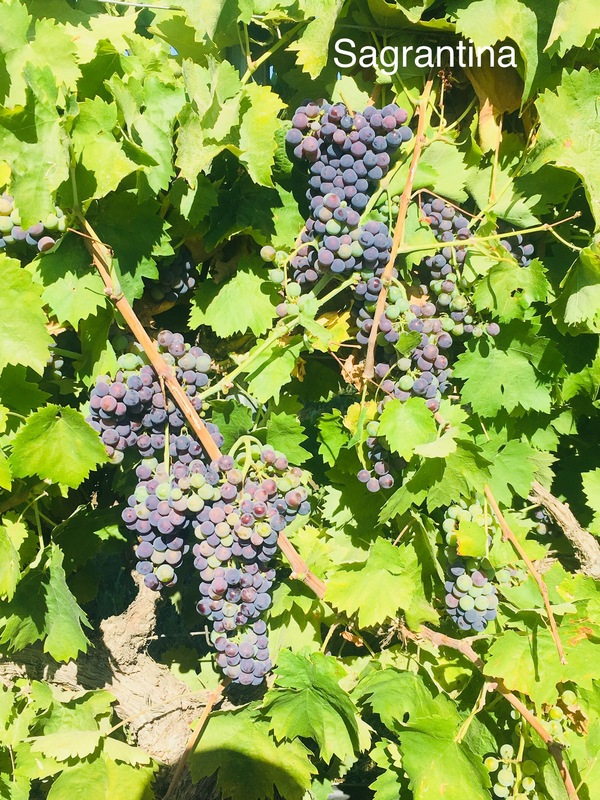 We will be bringing you Pinot from multiple vineyards this fall! 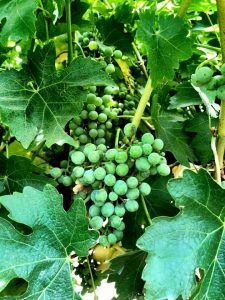 Check out our options and winemaking tips below. Whenever I think of Lodi Pinot Noir the song “Cherry Bomb” by The Runaways pops into my head. This because Lodi Pinot’s can be a wild mix of cherry, strawberry, with a touch of smoke. Hello world, your feisty Pinot has arrived! Many people have argued that Lodi is too hot a region to grow Pinot Noir and I disagree. 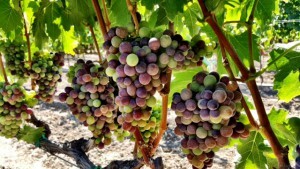 If you are interested in a fruit forward Pinot Noir these are the grapes for you. 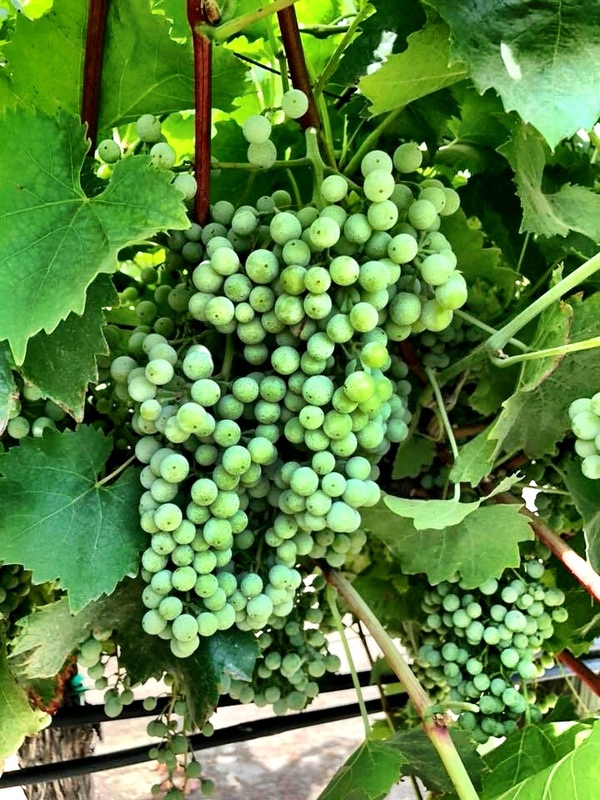 Region Specifics: Our Pinot Noir grapes are sourced from the Mokelumne River of Lodi, the coolest AVA in Lodi. This region has a similar weather pattern to the Mediterranean climate of the Northern Costal California regions. 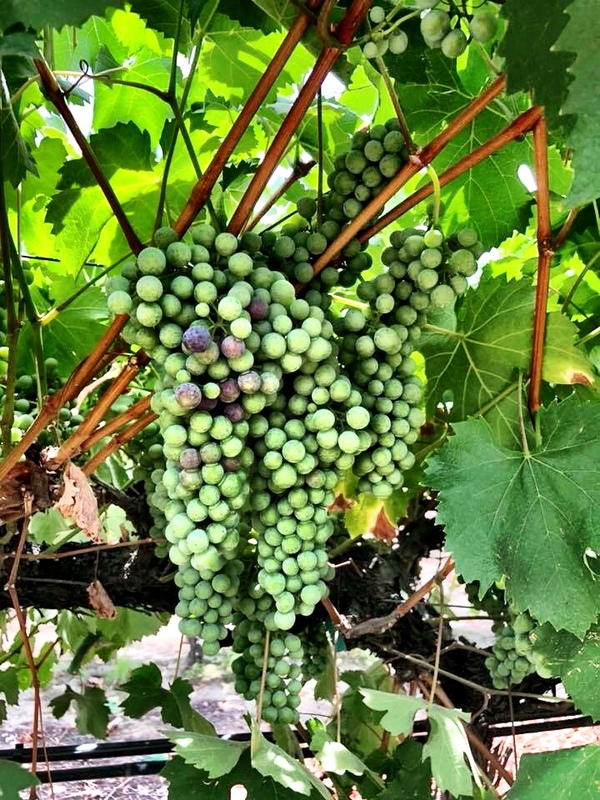 This is because the eastern facing river brings in cool air from the ocean, creating the cool nights and moderate temperature swings that Pinot Noir loves. Winemaking Suggestions: We suggest using RC 212 yeast during fermentation coupled with the proper nutrients. 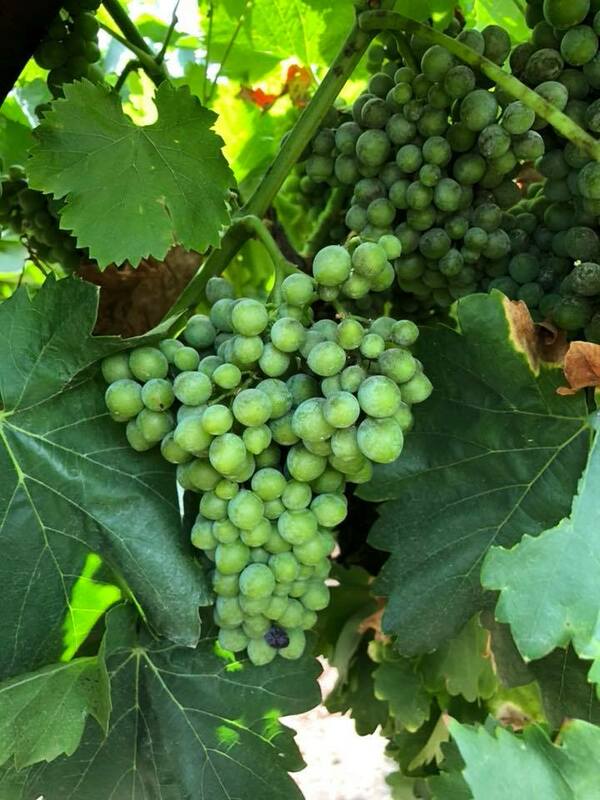 RC 212 is known for its ability to generate ripe berry, bright fruit and spicy characteristics and to consistently produce Pinot Noir with good tannin structure. 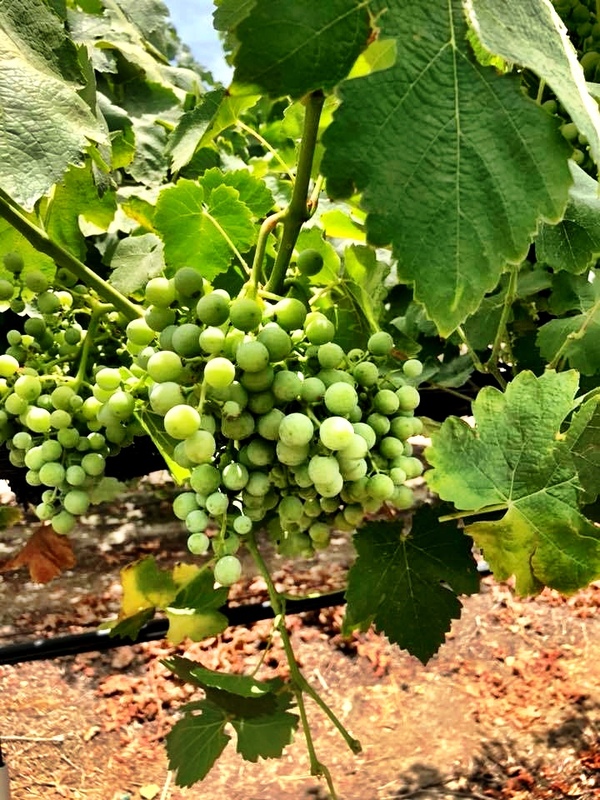 Make sure to watch your temperatures during fermentation in order to ensure a great bouquet. 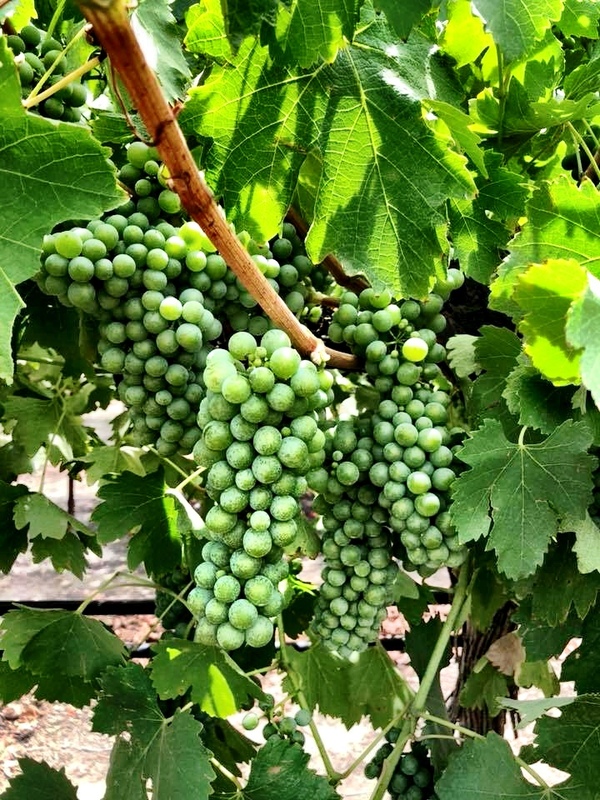 Paso may be known as the “Rhone Ranger Region” but it boasts some delicious Pinot Noirs. These Pinots are delicate, earthy, and full of spice. 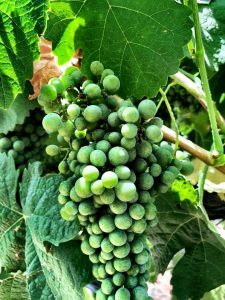 If you’re looking to create a Burgundian style Pinot Noir these grapes will get your there. Notes of raspberry, cedar, cassis, and tobacco will jump out of your glass. 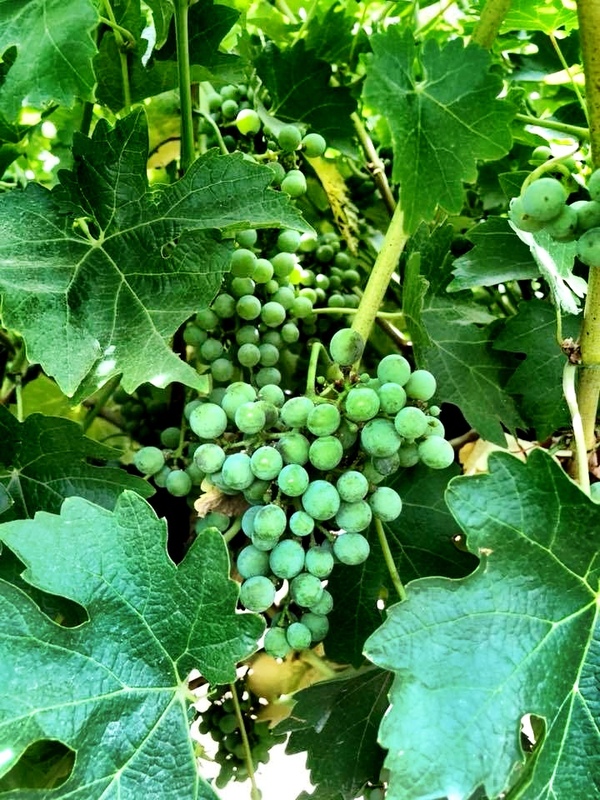 Region Specifics: Our Pinot Noir is grown on the West Side of Paso Robles. The Westside is full or rolling hills and cool breezes swooping in from the ocean. 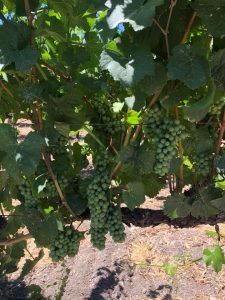 These moderate temperatures give Pinot the ability to mature to its prime complexity. 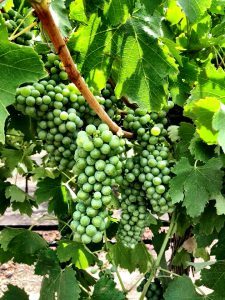 The soils are calcareous containing high levels of calcium and magnesium carbonate. 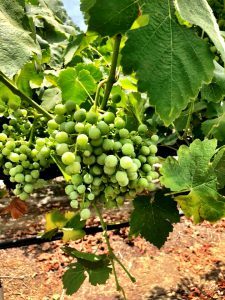 These nutrients create wines with good structure. 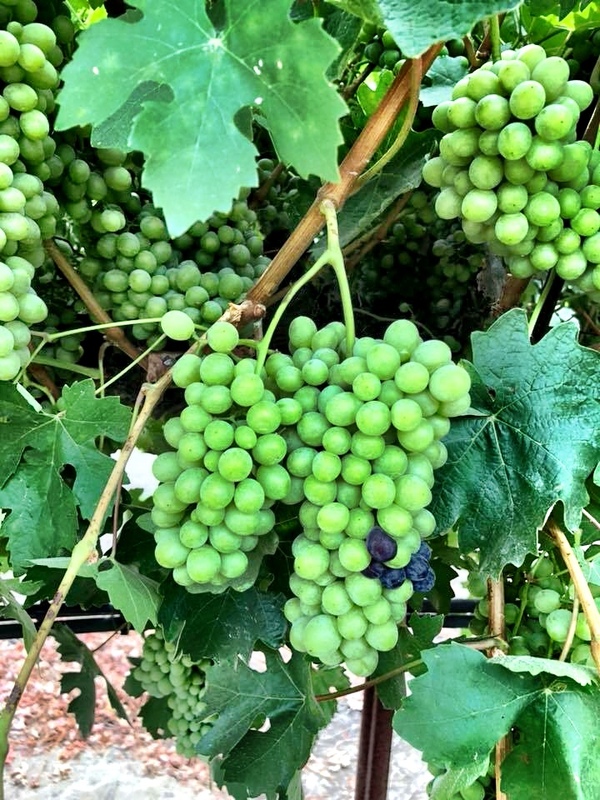 Winemaking Suggestions: We suggest using BRL97 in order to retain the beautiful color of these grapes. BRL97 is moderate fermenter, so it is a good yeast to use if you have trouble keeping fermentation temperatures at bay. If you like to nerd out on Pinot Noir clones we have a few to choose from coming out of Washington. Our grower Jeremey is sustainably cultivating multiple clones of Pinot Noir in the Rattlesnake Hills AVA. One of our winemaking groups in NY worked with these grapes and gives you great information on the clones and his winemaking experience. Click here for the post. 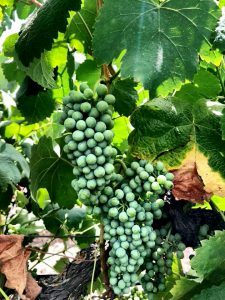 Region Specifics: This Pinot Noir is Own Rooted. An Own-Rooted vine is a vine that has no rootstock. This is not common in most wine regions around the world. The rootstock & vine grafting was necessary at one point to protect from specific diseases such as Phylloxera. 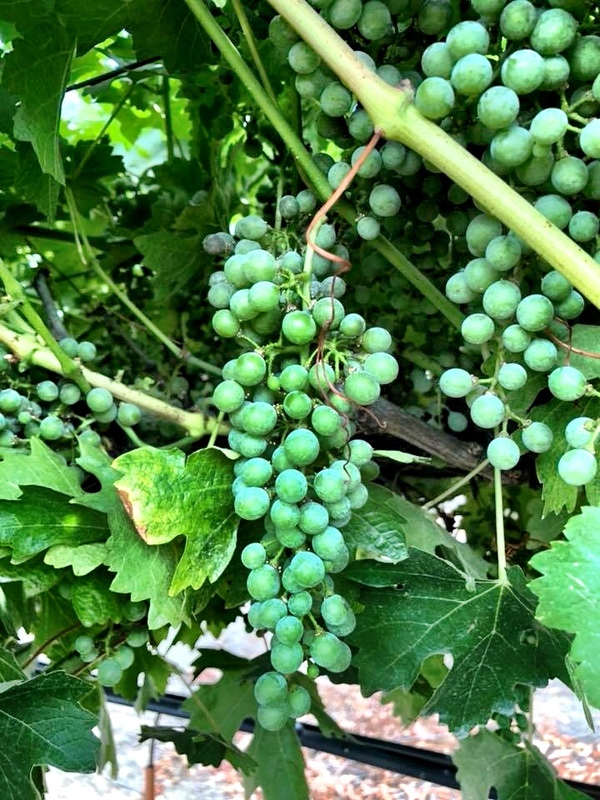 The Washington soil type is made up of a fine silt loam which Phylloxera hates – this is why they can plant Own-Rooted vines. Winemaking Suggestions: We suggest using 71B or RC212 yeast during fermentation. 71B metabolizes malic acid, helping to regulate the TA and pH balance. It also helps ensure the flavor profile of the grape shines through fermentation. . RC 212 is known for its ability to generate ripe berry, bright fruit and spicy characteristics and to consistently produce Pinot Noir with good tannin structure. Very few locations in the world have such a long standing tradition for making fine wines as Italy. 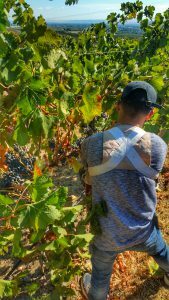 They are famous not only for their superior quality, but for their techniques and fervent passion for wine making. 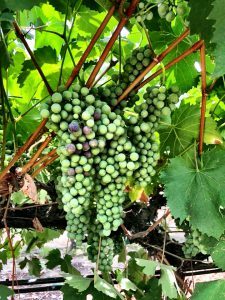 Hundreds, if not thousands, of years of experience have cultivated some of the most premier wine grapes on the planet, generating complex, benchmark wines. 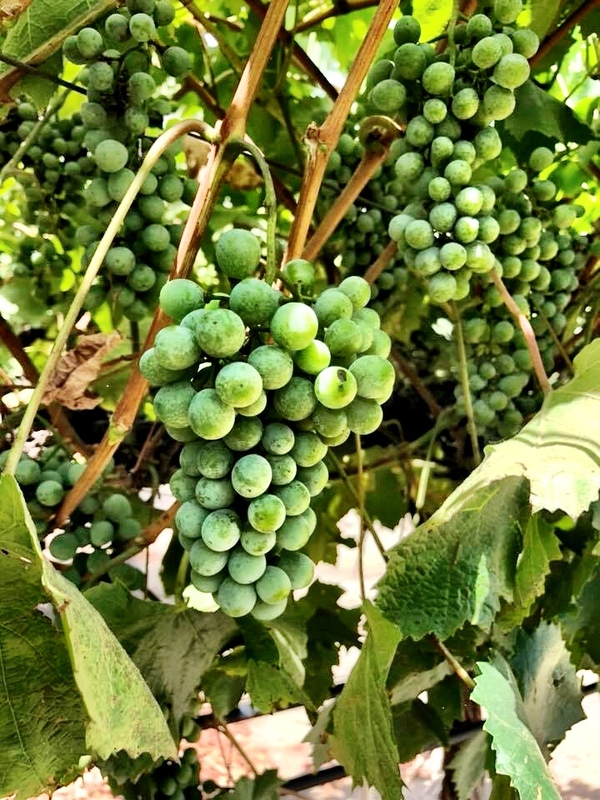 Winemaking has become iconic to Italian culture and the generations of Italian immigrants around the world. While many of us may hold dreams of traveling to Italy to help create some of these wonderful wines, making it a reality was not possible, until now. 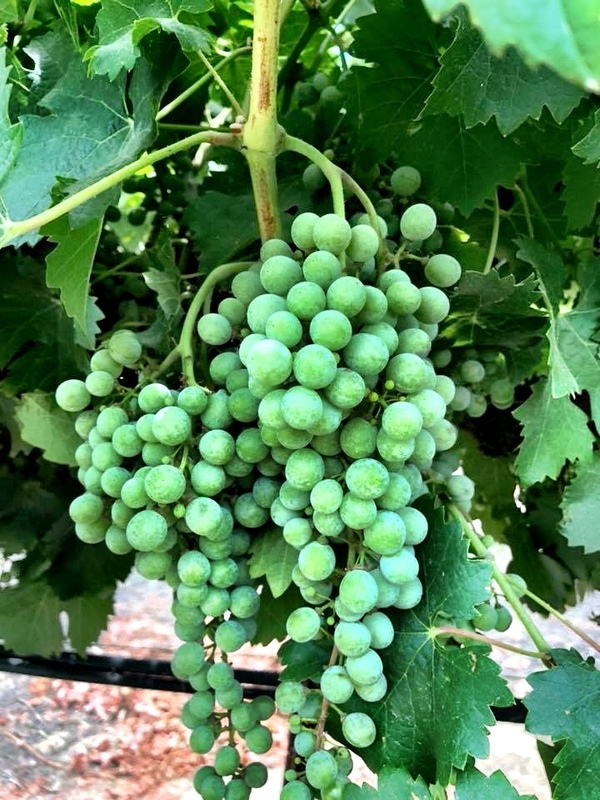 Through much research into climate and grape genetics, Musto Wine Grape can now source fresh grapes from select areas of California that have climates incredibly close to the Italian Mediterranean climate, comparable soil compositions, and exact genetic clones of the vines in Italy. The grapes can be crafted into wines that bear strong resemblance to their Old World counterparts. 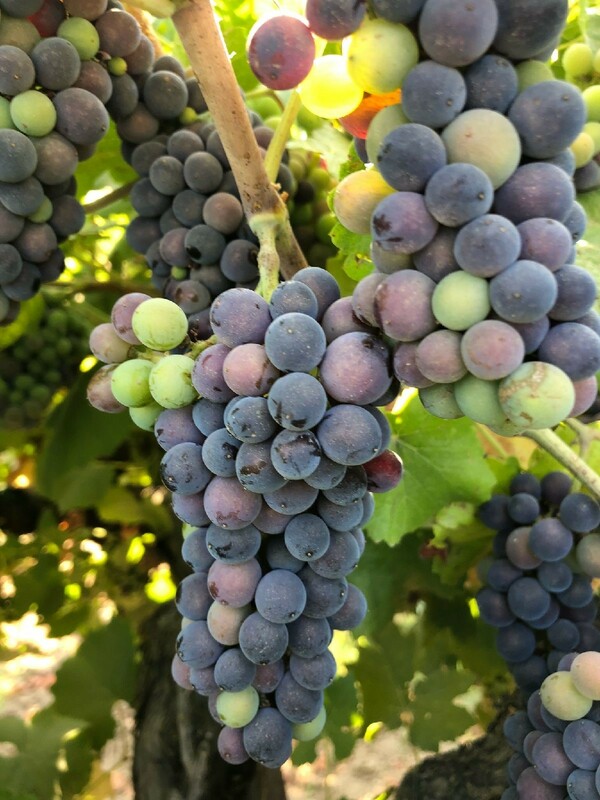 Musto Wine Grape proudly sources authentic Italian varietals such as Nero D’Avola, Montepulciano, and Nebbiolo from the Contra Costa region of California. This wine growing region lies in a valley that borders on the north and west side by the Suisun Bay and San Pablo Bay, respectively. 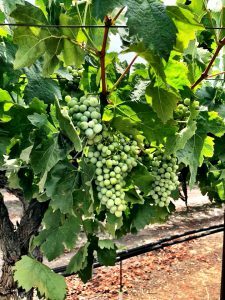 The bays create a more temperate climate, with cooler days and nights that allow for gentle and even ripening of the grapes. The alluvial plains and ragged coastline created by glacier movement, is remarkably similar to that of the Italian coast. The mineral-rich, alluvial plains contribute to a complex fruit, full of sweet berry yet earthy notes, in more of an Old World style. 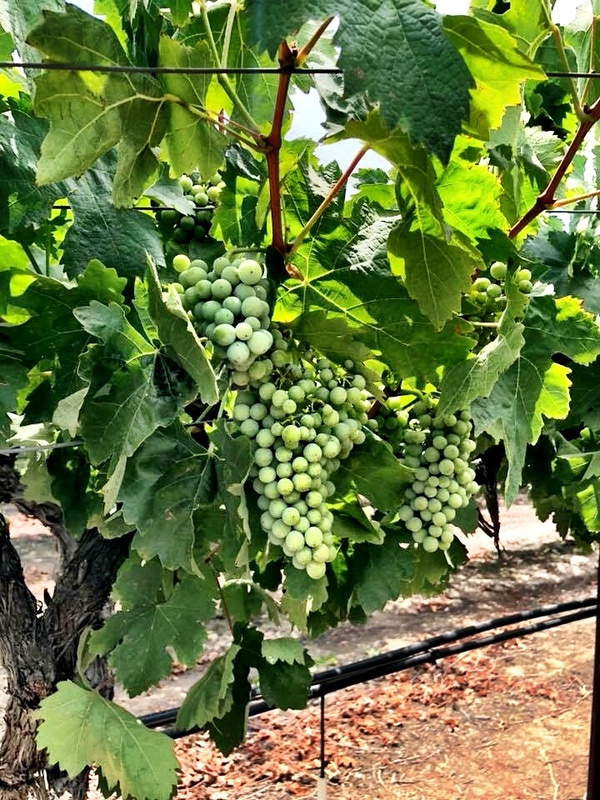 The gravel laden and sedimentary soils created by the glacial movements creates excellent drainage for the grapevine roots, causing them to grow strong and deep. 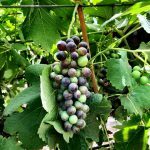 This generates a very concentrated fruit, akin to the grapes in Italy. 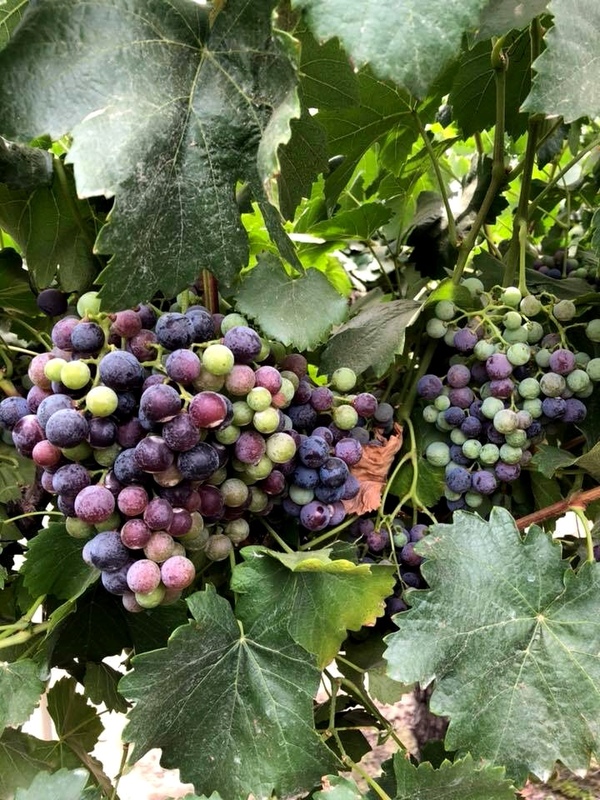 The more concentrated fruit is an excellent candidate for extended maceration or the ripasso method, two traditional techniques in Italian winemaking. 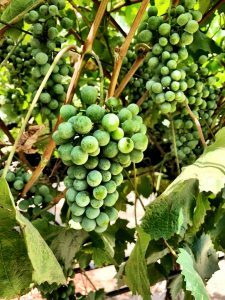 The ripasso method originated in the Veneto region of Italy as a means of creating Amarone. 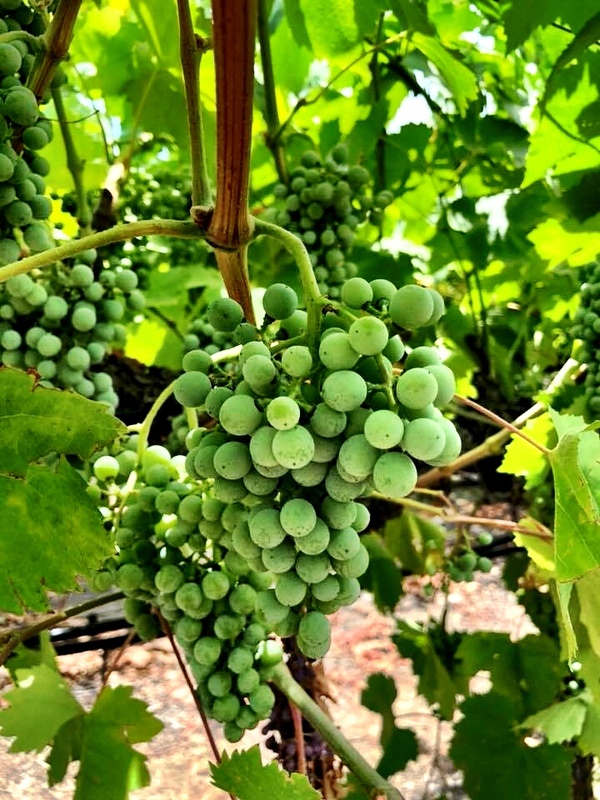 Grapes are partially dried, concentrating their sugars and flavors. After the drying period, grapes are then pressed, the contents added to enhance Amarone. 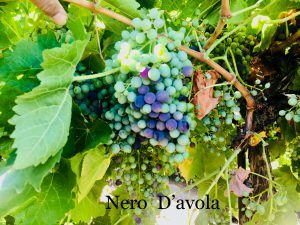 The wizened, yet not fermented skins are then added to the processing of Valpolicello and Montepulciano, hence deriving the name “ripasso” or “passed over”. These skins add a lot of extra tannin and concentrated flavor to the must, contributing not only to flavor but to the body and mouthfeel. 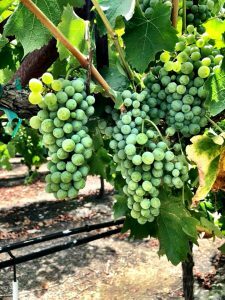 Not only does the terroir of Contra Costa greatly lend itself to the more Old World profile of these varietals, but the microclimate of the area contributes as well. As previously mentioned, the Contra Costa valley is surrounded on two sides by bays which help moderate the temperature. 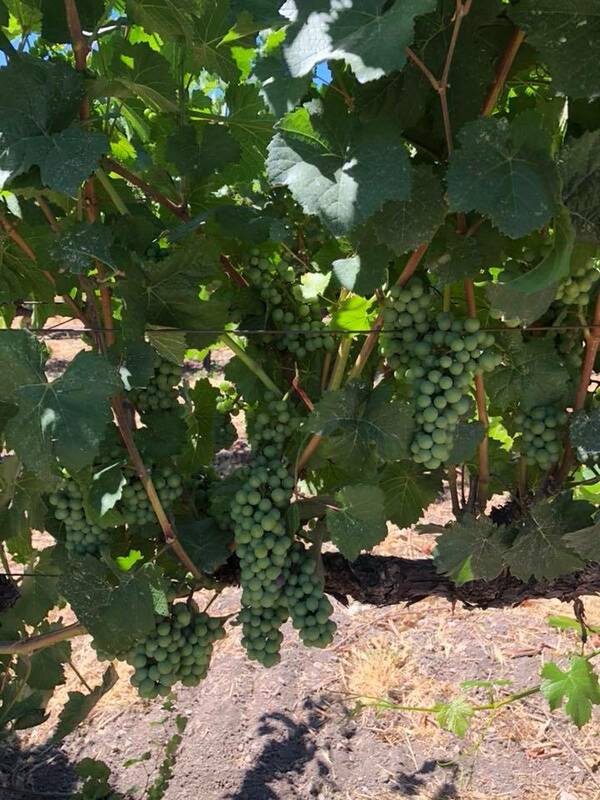 Having more moisture in the western winds generated off of the bays, provides adequate light hydration to the plants, while still preserving the concentrated fruit. The more temperate climate allows for more even ripening of the grapes; a long a gentle growing season, similar to the Mediterranean. 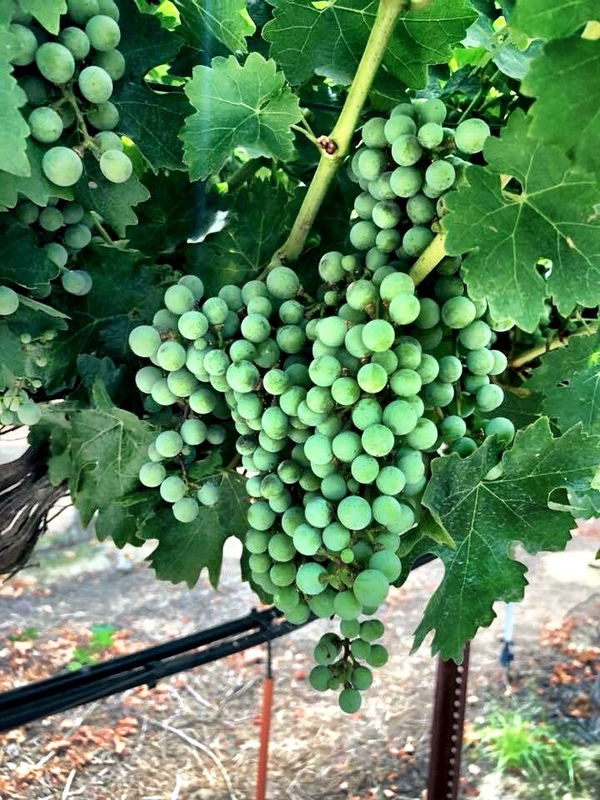 Mount Diablo (3,845ft) provides elevation to some of the vineyards, creating a gentle slope ideal for viticulture. 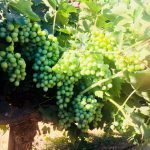 Having the mountain slope will aid in drainage and sun exposure for the grapes, again creating a microclimate very similar to the Italian coast. The beneficial conditions of the Contra Costa region as well as Suisun Valley to growing Italian varietals, gave the vineyard owners and managers much to consider upon planting. They understood the unique aspect of their growing region and worked to source the best genetic clones of the benchmark Italian varietals. 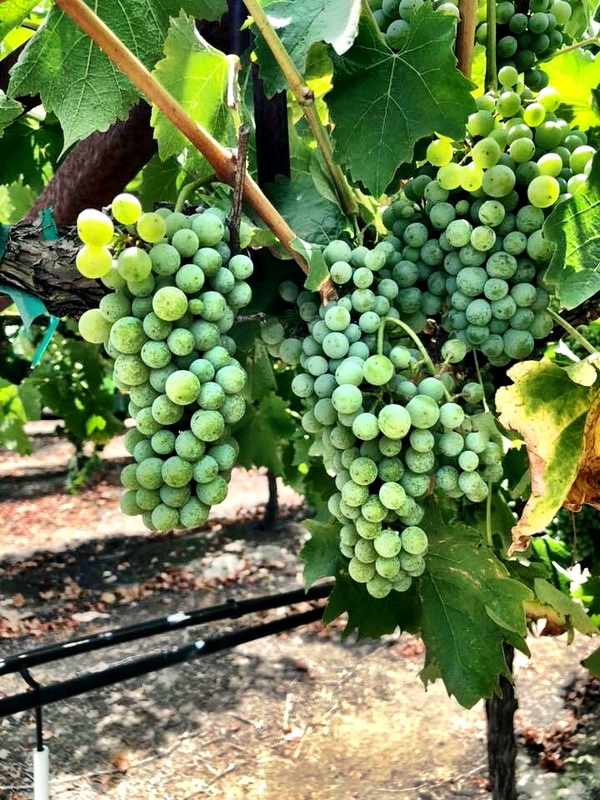 Both valleys are also home to some of the premier olive groves in California, utilizing the Mediterranean-like climate for high quality production. 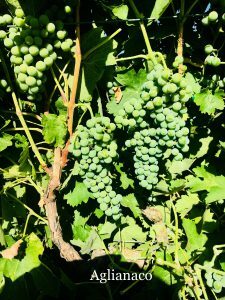 At the Lanza-Musto Vineyards within Suisun Valley (a premier growing region contingent to Napa), the Primitivo clone of Zinfandel as well as the Brunello clone of Sangiovese were planted to yield grapes with a more traditional Italian flavor profile. 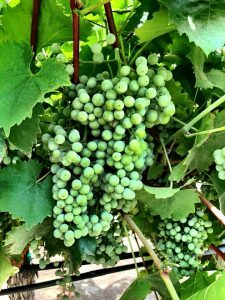 These clones are direct relatives of the varietal clones planted in Italy and are pruned and trellised in a comparable style. 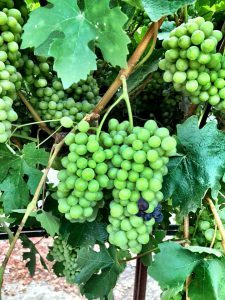 Their yields are kept low, averaging 5-6 tons per acre, preserving a more intense, concentrated fruit with a rich, earthy character. 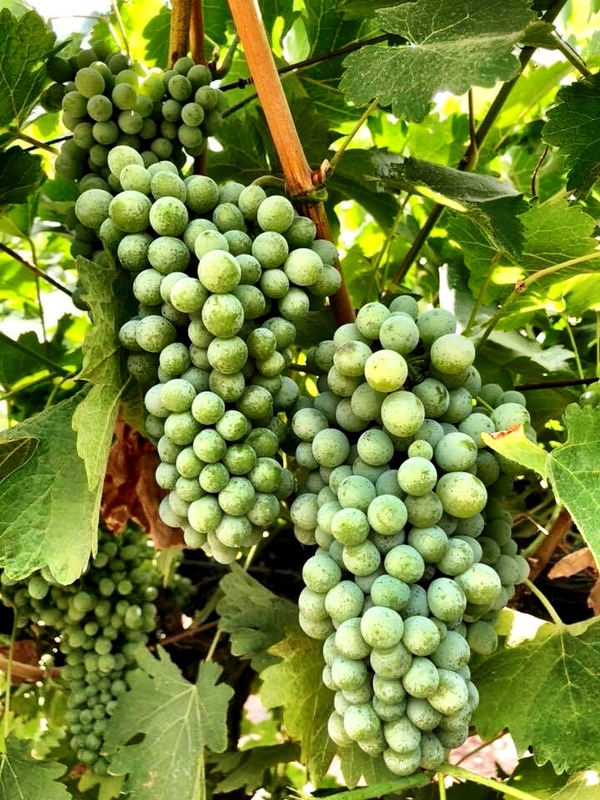 In Contra Costa, the Nebbiolo planted can be crafted into a traditional Barolo style wine, renowned as one of the greatest Italian red wines. The Nero D’Avola and Montepulciano varieties from this region also can be crafted into more traditional Italian styled wines, often complimented with traditional Italian derived yeast strains such as BM45, BM 4×4, and BRL97. 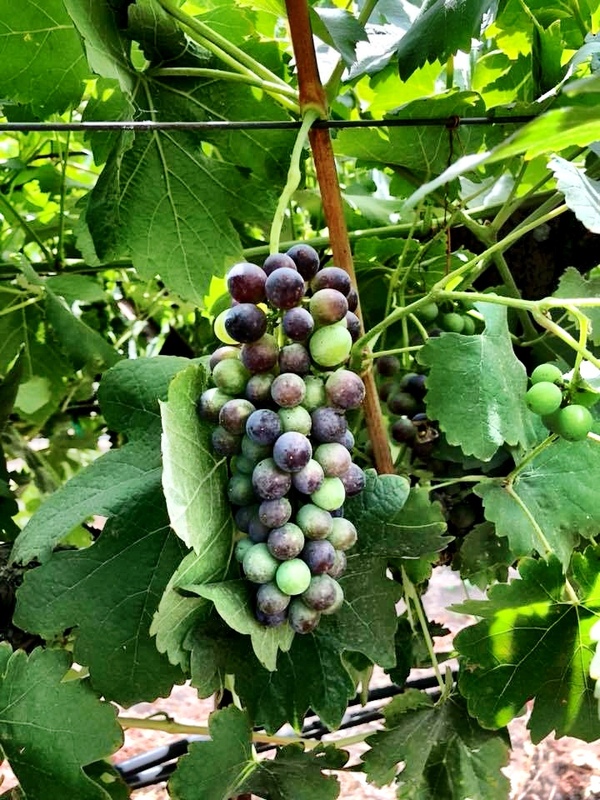 These yeast strains have been isolated from long established wineries in Italy and propagated for commercial distribution by top yeast researching universities in Italy such as the University of Torino. 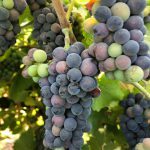 The use of these strains with the grapes of these growing regions can bring a truly Italian winemaking experience into your winery and the Italian passion for winemaking into your heart. 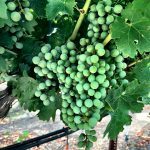 The King’s River Vineyard is located in Sanger, CA – Southeast of Fresno, on the way to Squaw Valley, Tahoe and the Sierra Foothills. 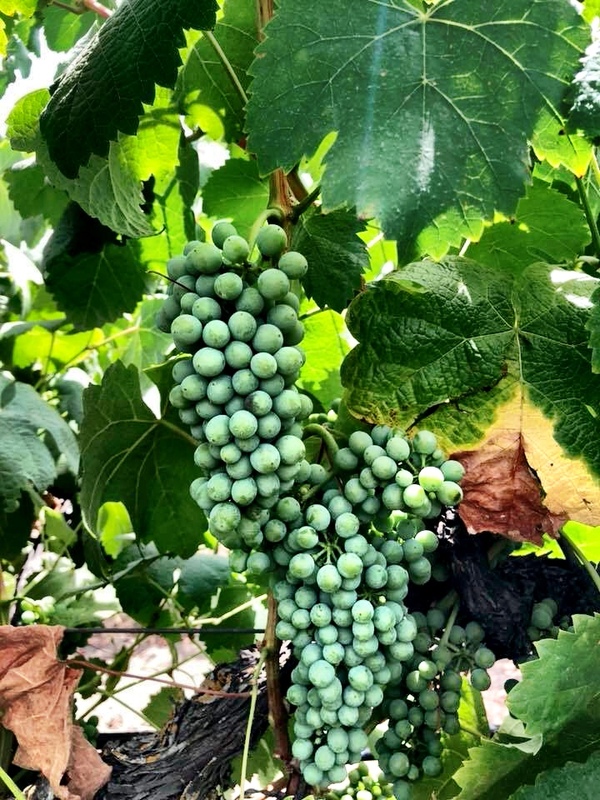 The vineyard is made up of 40 acres of white ash & sandy loam soil. 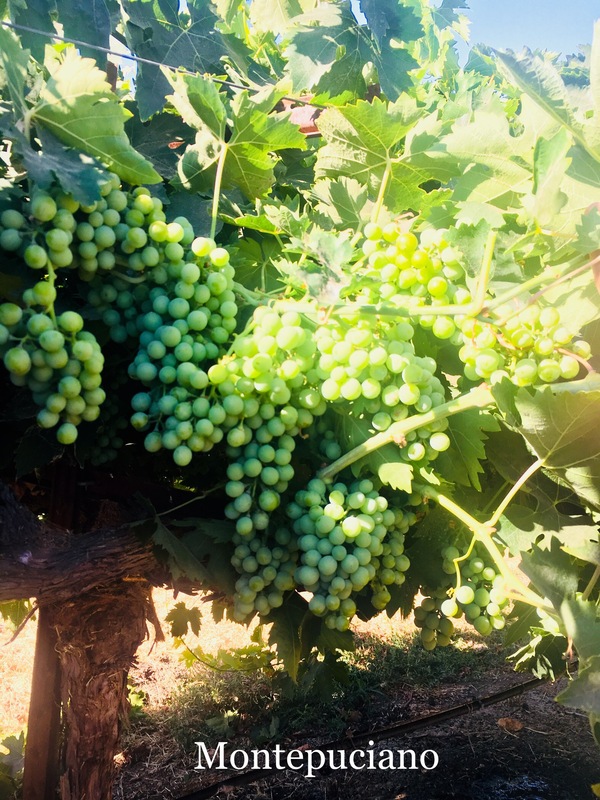 The vineyard has been in existence since 1954 and the family has grown everything from grapes for wine and raisins to peaches, plums, and apricots on this little piece of paradise. However, they ultimately decided to focus on what they love most – boutique style wines. Each block is meticulously managed. They thin leaves, drop fruit to secure intense flavors, and drip irrigate as to not over-water the vines. This family definitely produces grapes of distinction.